Gladys Abankwa-Meier-Klodt was brought up in North America and Ghana by two career diplomats. A microbiologist with two degrees from McGill University, she belatedly embraced her affinity for the creative arts, and qualified for a diploma in interior design in New York, and as a teacher of English as a foreign language in the UK. 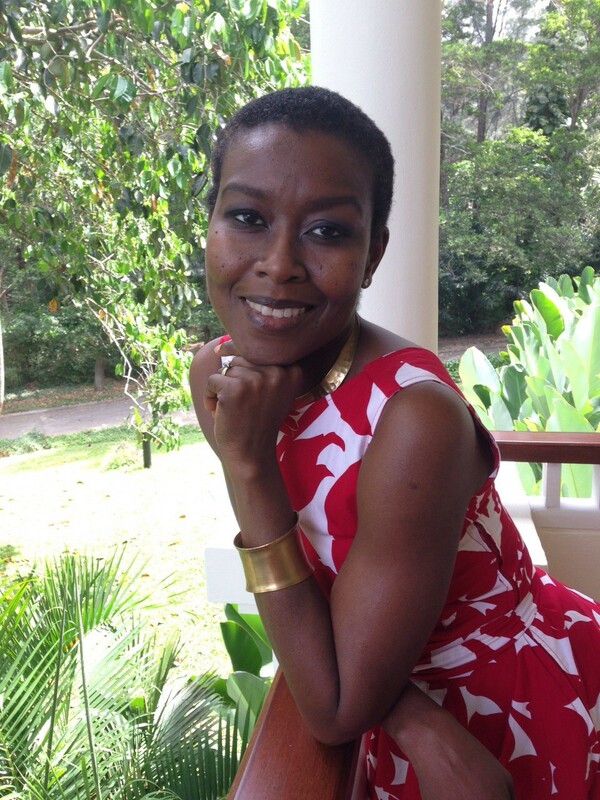 Having nominally defected from the natural sciences, Ms. Abankwa-Meier-Klodt has been writing, designing and training others to communicate across cultures for over 15 years. Her work includes the first authoritative architectural history of New Delhi’s purpose-built diplomatic enclave, Delhi’s Diplomatic Domains, the introduction, conception and implementation of a series of workshops to prepare Federal Foreign Office (Berlin) families for ex- and repatriation, and translation and editorial assignments. A veteran of postings to Russia, the United States, the United Kingdom and India as the accompanying spouse of a German diplomat, her language proficiency includes German, Russian and French. She relocated to Bucharest in January, 2017.